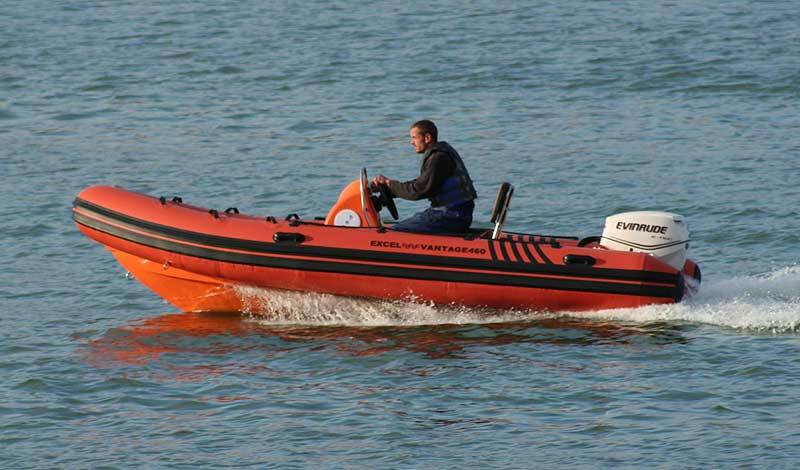 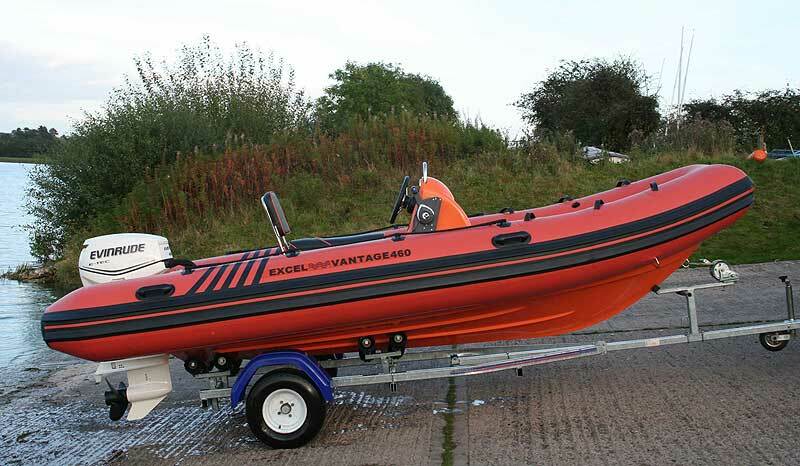 The Excel VANTAGE SR460 is the ideal Club Safety and Rescue craft. 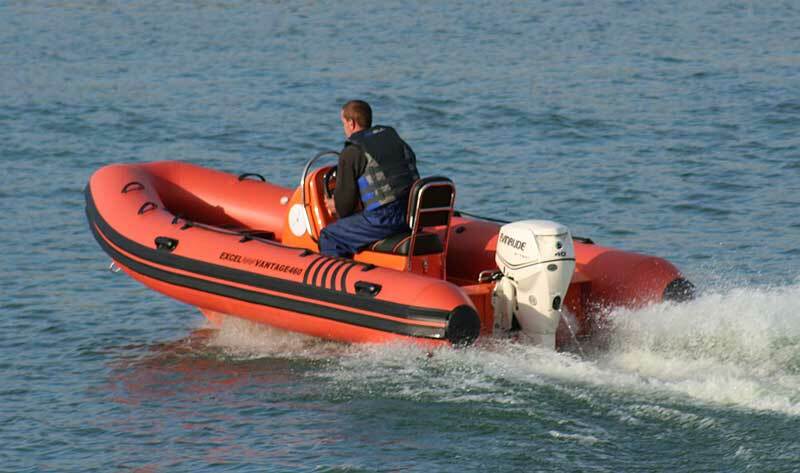 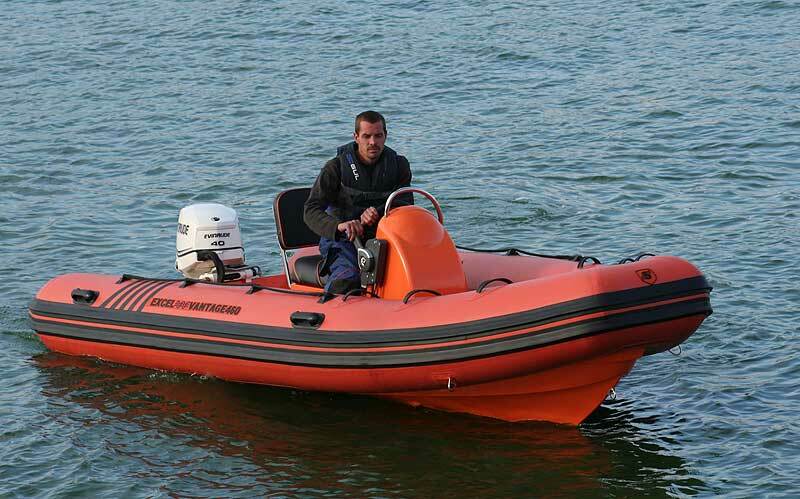 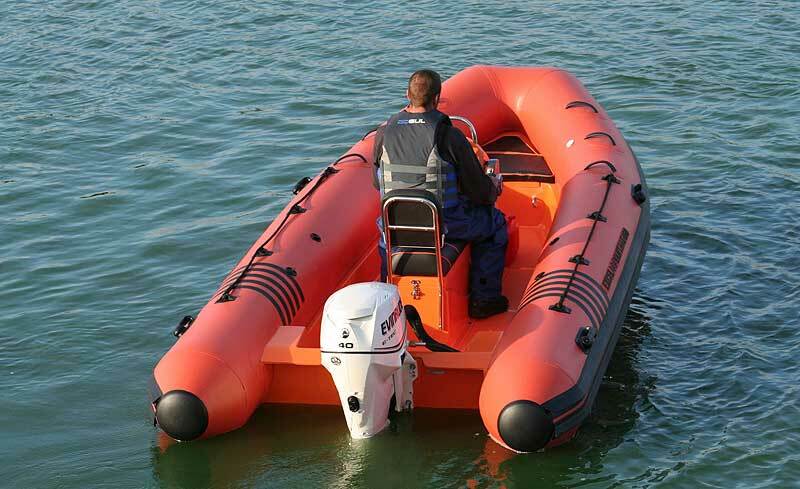 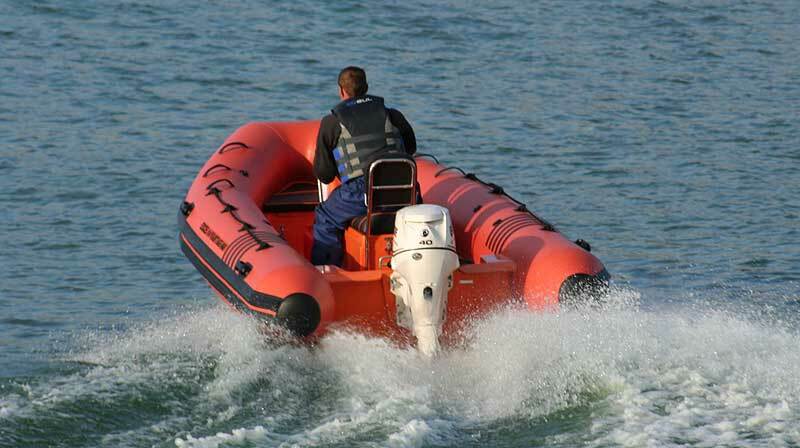 Constructed using 1.2mm "HYTEX" fabric in High Vis Orange with contrasting Black trim and double rubbing strakes for a hard-wearing finish, this boat has been developed with specific input from a number of established Clubs and Commercial operators for quick response and manoeuvrability at close quarters, with maximum internal space. 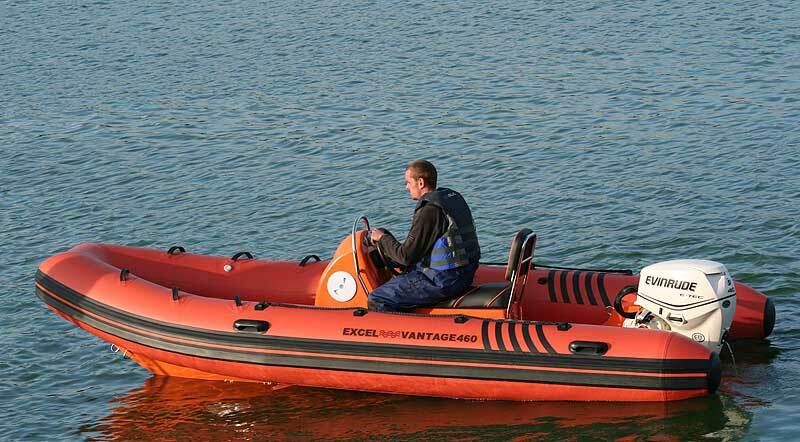 View the VANTAGE 460 leaflet - click here..
To View Options, Accessories and Boat Packages : CLICK HERE..